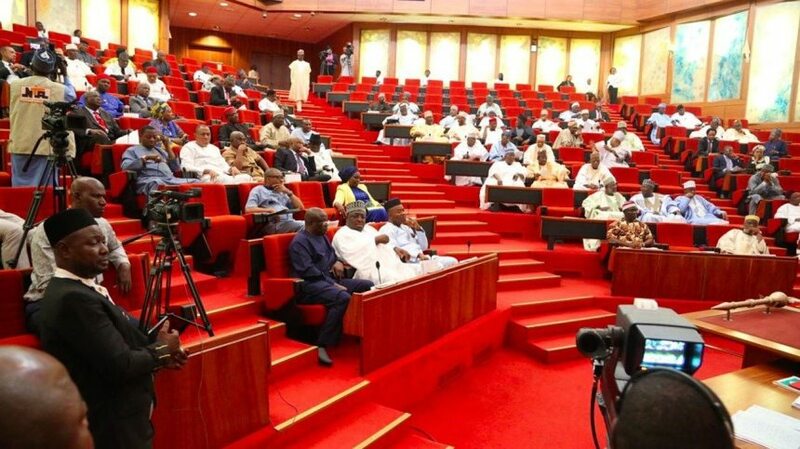 The Nigerian Senate House has finally approved N30,000 as the new national minimum wage. The approval came subsequent to the submission of the report of the ad hoc committee set up to review the minimum wage. The committee was headed by Senator Francis Alimikhena. The decision was taken at the plenary session on Tuesday. A request was also made to the Nigerian government to submit a supplementary budget, which would include the structure of the new national minimum wage.